Helical Inserts are inserts made of coiled wire. These are also referred to as Screw Thread Inserts (STI). 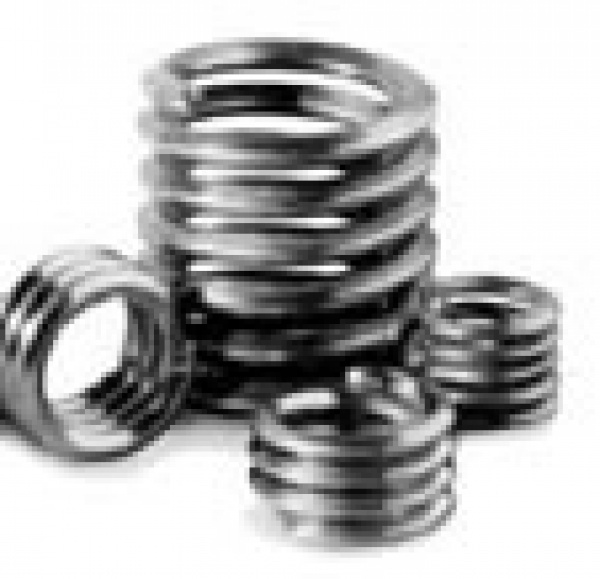 Helical Locking Inserts provide an exclusive, resilient internal locking thread that grips the bolt and prevents it from loosening under vibration or impact. Helical Locking Inserts permit repeated assembly and disassembly and will not relax their grip on the screw even in tough metals such as titanium, cast iron, alloy steel, etc. Aircraft Fasteners are authorized distributors for the premier manufacturers of these products, including SPS, KATO and Acme. Contact us and let us help you with all of your helical insert needs.